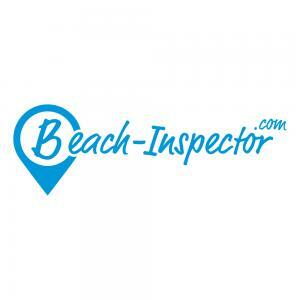 Welcome to the latest Beach-Inspector update. Today, we gladly want to inform you about the further expansion of our CPC offerings. This will positively impact on the realization of our revenue goals in 2017. FTI Touristik is the fourth biggest tour operator in Germany and a B2B customer of ours since the beginning of 2016. 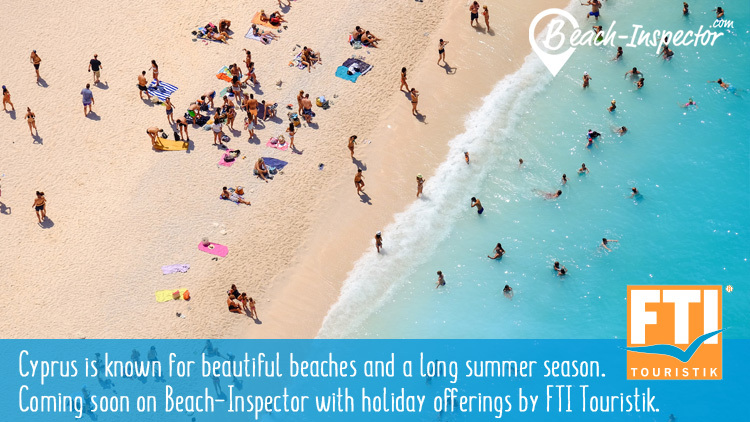 Now, FTI Touristik is expanding its scope of business with Beach-Inspector. 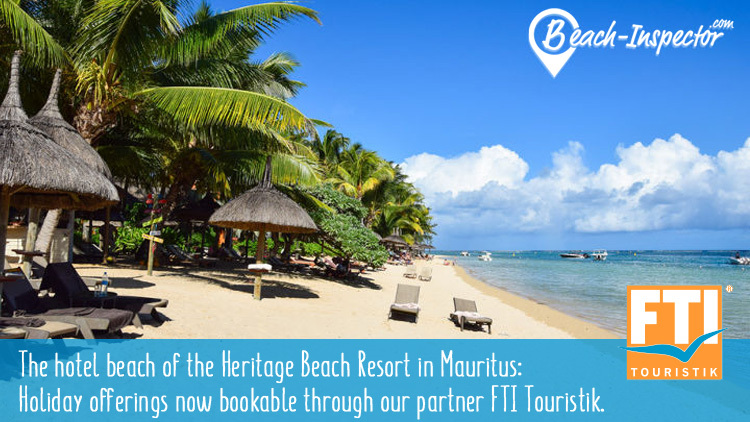 In addition to the existing destinations of Oman, Dubai and Costa del Sol (mainland Spain), FTI holiday offerings are now also integrated alongside the inspected beaches on the beautiful island of Mauritius. In only a few short weeks one may marvel at the beautiful beaches of Cyprus on Beach-Inspector. We are happy to have also won FTI as a partner for this very destination. By doing so, we have secured the successful monetarization of a newly inquired destination from the very start. Currently, we are in further talks with numerous tour operators. We are convinced to further increase the number of marketed destinations (destinations with tour operators as CPC partners). Hence a strong foundation is formed to meet our projected revenue growth per visit for 2017.